(You will also receive occasional emails and newletters from HWH). 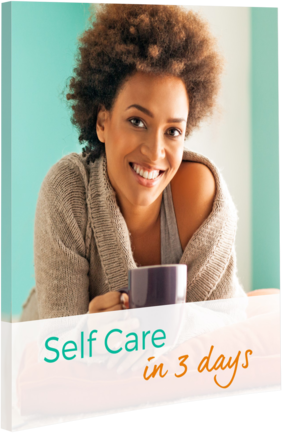 DOWNLOAD SELF CARE EBOOK NOW! 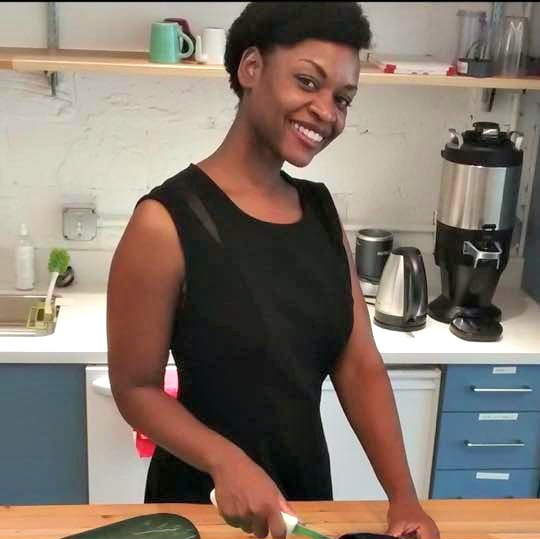 I am a passionate health, fitness and wellness educator with over 20 years of experience in health education and wellness. Using a plant-based approach, I focus on disease prevention education, chronic conditions management and health & wellness outreach programs. I am also an avid organic urban farmer and forager. We are your personal advocates for living an energized and passionate life. We work with our clients to help them create happy, healthy lives in a way that is flexible and fun. 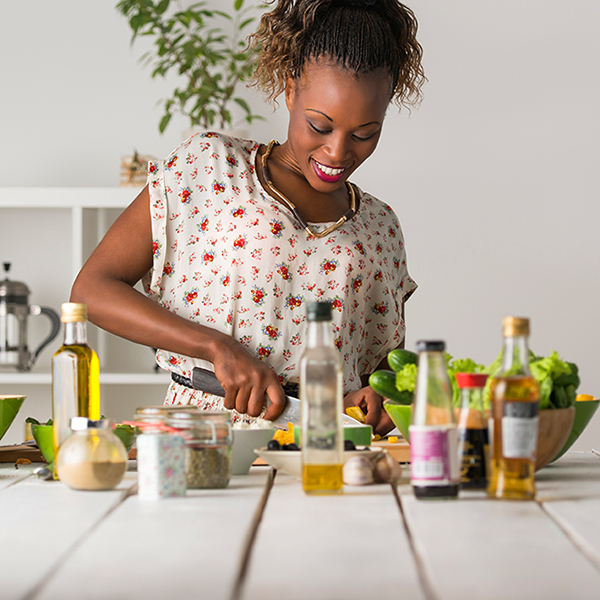 By working together, we can discover the food and the lifestyle choices that best support you. Making gradual, lifelong changes enables you to reach your current and future health goals. When was the last time you spoke to someone about your health and received the personal attention you deserve? 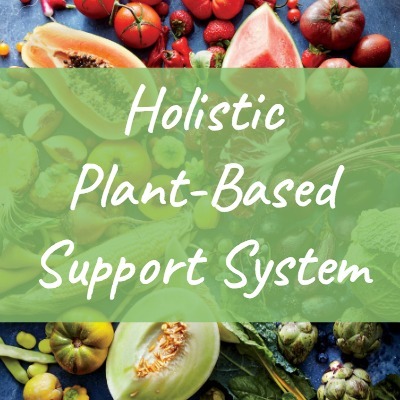 Get support in this all natural plant-based12 day transformative program and increase your health. 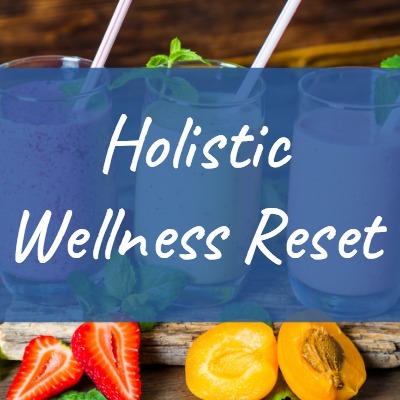 Local and online events on creating holistic wellness and health.